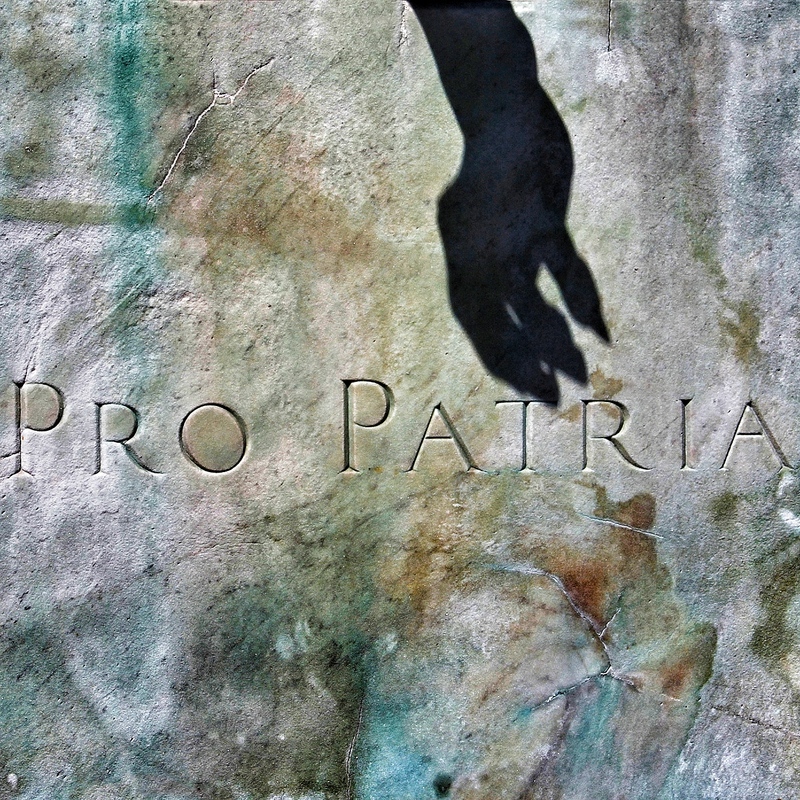 One of my favourite photos I’ve taken recently was of the inscription Pro Patria (For one’s County) on the The Cenotaph War Memorial in Leeds, the beautiful stonemasons lettering mixed with the crystallisation and marbling really resonates with my artistic tendencies, but most of all is the deathly shadow that eerily graces its surface, almost like the hand of death that took so many of our soldiers lives. Like a snowy ocean about to freeze inside a North Pole! Ah! Falling so much in love! This hand of death will be most soothing! Inside such a tender whisper! Cold, yet such a respite! That savor may be most relishing!